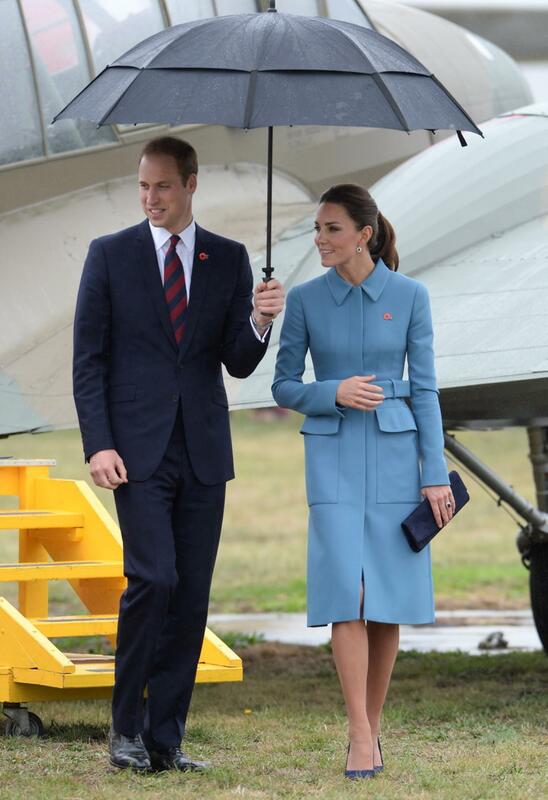 On their recent tour of New Zealand, the Duke and Duchess of Cambridge were spotted using a Gustbuster umbrella. If it is good enough for the Royals it is good enough for us! 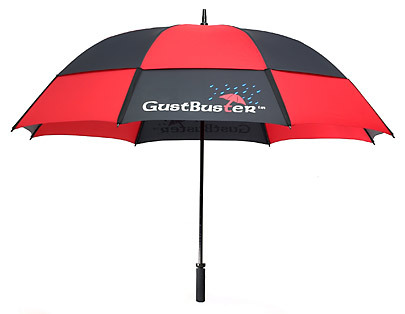 After choosing your Gustbuster umbrella, you can create a promotional umbrella by having your company logo printed onto the umbrella. 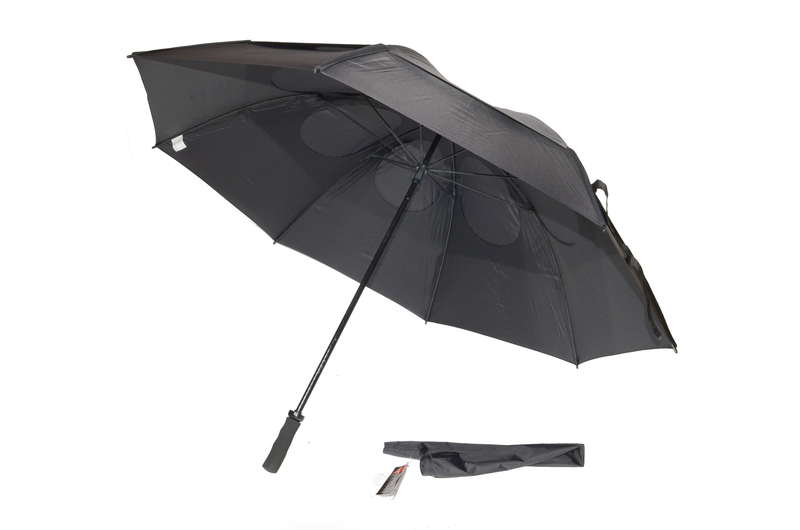 There are a range of options for you to customise the umbrella and this is available on all the umbrella models, including the golf umbrella and the metro umbrella. 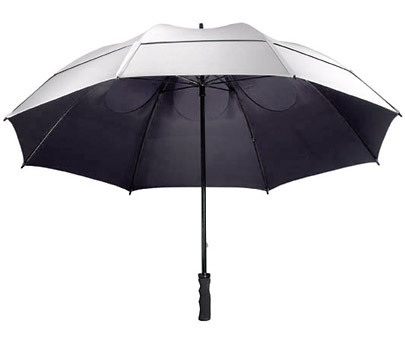 Having your company logo printed onto the umbrella is a great opportunity to boost brand recognition. Printed umbrellas are a great corporate tool as they can be given to preferred clients and are a strong promotional tool at events and outings. You have the option to have your logo printed on 1, 2 or 4 panels (4 is recommended) and can have up to 4 colours printed on the umbrella.